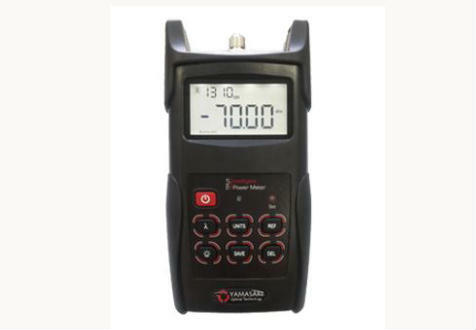 Thanks to Yamasaki, we are offering many different Test and Measurement products for fiber optics. You’ll find the list of the available products hereunder: Power meters FiberPulse OTDR Fiber seek Light sources FiberScout Visible fault identifier FiberSpy Microscopes Optical fiber identifier For more information about these products, please click here. 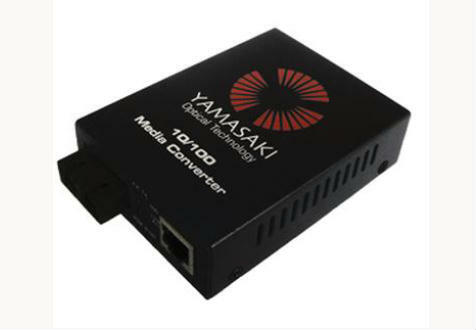 Networking products are divided in 2 categories: Media converters (more information) SFPs (more information) All networking products are provided by Yamasaki. In this category, you’ll find 3 types of products: the fusion splicers, the fiber cleavers and the replacement electrodes. The fusion splicer has the following characteristics: nine second splice time, battery powered, SM & MM (more information). The fiber cleaver has diamond blades. The blade withstands 48 000 cleaves. 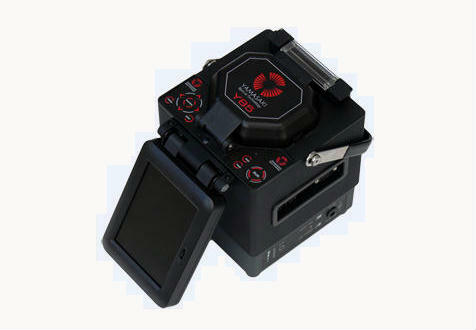 Such as the fusion splicer, the cleaver is SM & MM (more information). 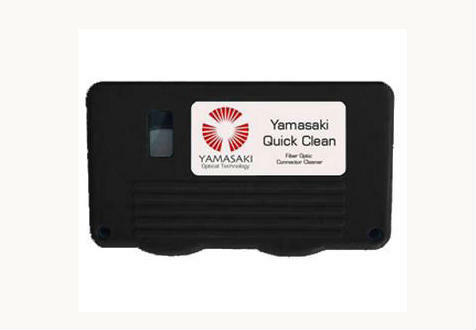 Yamasaki also provides the replacement electrodes for the fusion splicers (more information).